Raceline & Allied Wheel manufactures and distributes the highest quality, purpose built performance wheels in the industry. 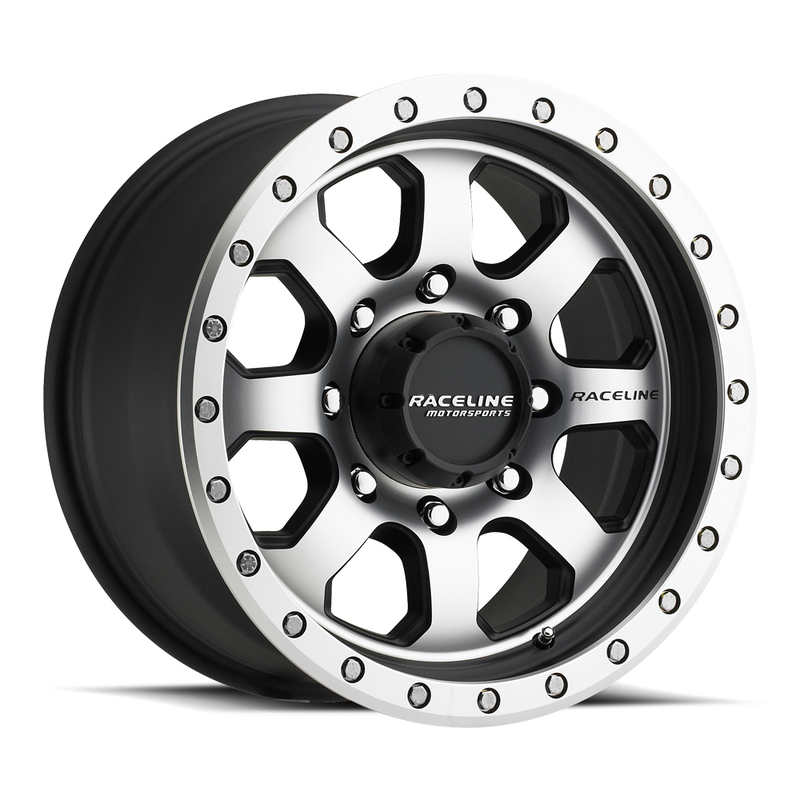 Raceline & AWC is the preeminent leaders in aftermarket wheels for both consumer and off-road racing vehicles. Developed as a result of their deep-seated roots in off-road racing, the same performance driven technology has been adapted to create a consumer line of wheels, which are as noteworthy as their award-winning counterparts which have dominated off-road racing events globally.